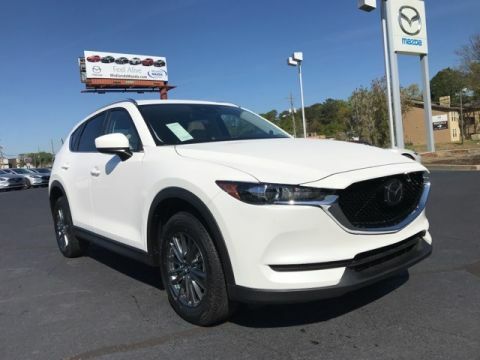 There are a lot of great options in the new Mazda lineup for West Columbia drivers looking for a vehicle that delivers confident performance and strong fuel economy. That’s largely thanks to Mazda’s innovative SKYACTIV® TECHNOLOGY suite, which includes a full range of carefully integrated engineering and design elements. 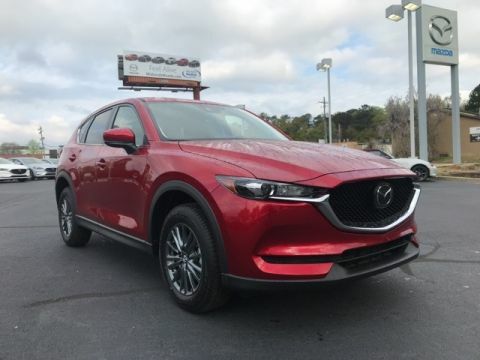 Take a closer look at the many innovations that have gone into the development of SKYACTIV® TECHNOLOGY, and experience its unique capabilities for yourself near Irmo at Midlands Mazda. Mazda’s engineers have been at the forefront of a number of engineering innovations over the last several years, but the idea with SKYACTIV®-G was to take the traditionally aspirated gasoline combustion engine to a new level of performance and efficiency. Offered in the form of 2.0L and 2.5L four-cylinder engines, SKYACTIV®-G compresses the engine’s air-fuel mixture through the cylinders in a more efficient manner—at a rate of 14.0:1, to be exact—in order to get more energy out of less fuel. The result is a 15% increase in efficiency. You can currently find SKYACTIV®-G engines at work on a variety of new Mazda vehicles, including the new Mazda CX-5. For a long time, the diesel engine was synonymous with pollution due to the high levels of toxicity in the exhaust. 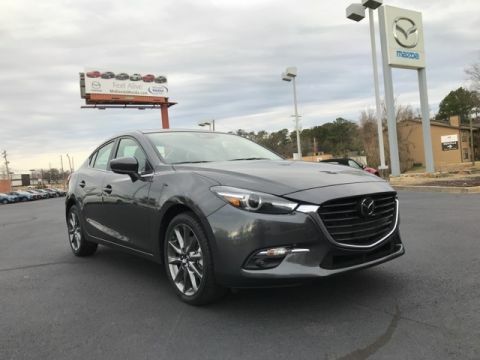 Mazda’s SKYACTIV®-D engine puts those worries to rest while cashing in on the best performance elements of the diesel engine—including commanding levels of torque. How did Mazda’s SKYACTIV® TECHNOLOGY engineers achieve better fuel economy and lower emissions levels? They developed an engine with a low compression ratio. This engine technology will be available on the first-ever Mazda CX-5 diesel. 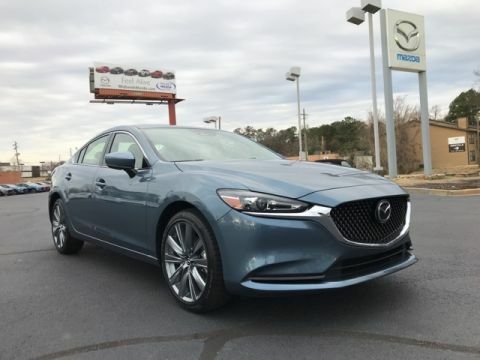 Mazda’s SKYACTIV®-Drive is a six-speed automatic transmission that combines the best aspects of the Continuously Variable Transmission (CVT), dual-clutch automated manual transmission, and traditional automatic transmission. The transmission’s lock-up range has been widened in order to develop a more efficient transfer of torque. 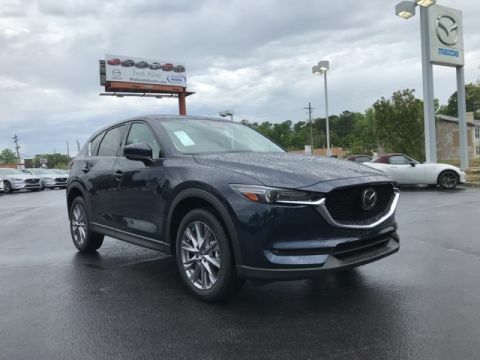 This results in an improvement in fuel economy of 4-7% without compromising the level of responsiveness people are looking for between gear ratios of a sporty Mazda vehicle. Mazda’s 6-speed manual transmission has been improved as well in the form of the SKYACTIV®-MT. This sporty manual transmission provides sharp and swift gear shifts for a genuinely responsive feel. It is also compact and lightweight in size, which helps improve efficiency. The philosophy and primary goal behind the SKYACTIV®-BODY is the same as that which went into the powertrain—namely, helping to deliver optimal performance and efficiency. Mazda’s design team achieved this by developing a body that was 8% lighter and 30% more rigid than the outgoing Mazda body design. The body structure has been straightened and made part of a continuous framework as well, which helps make it safer in a collision by distributing the force of the impact more evenly. 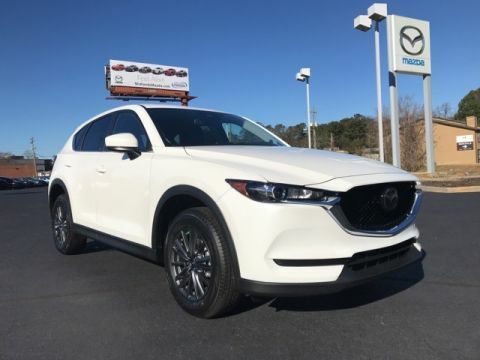 The Mazda SKYACTIV®-CHASSIS included a full overhaul of Mazda’s outgoing chassis design, complete with a new front and rear suspension, electric power steering system, and a 14% reduction in weight over the outgoing generation. 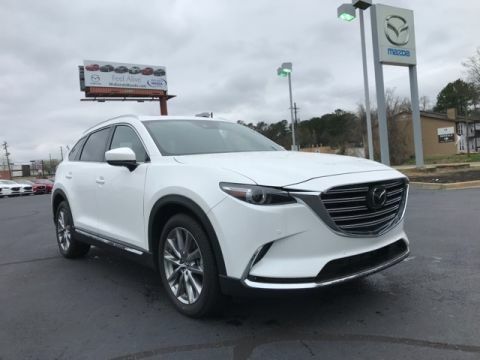 The result, as hoped for, is a vehicle that is functionally more comfortable at highway speeds and more agile at low- and mid-range speeds, as well as being more efficient and stable. Mazda’s SKYACTIV®-VEHICLE DYNAMICS aren’t just a single element of design or engineering. Instead, it’s the entire integrated approach of SKYACTIV® TECHNOLOGY realized. G-Vectoring Control improves handling—particularly when cornering—by delivering the proper amount of braking force and torque to the proper wheels based on driving behavior and conditions. These controls have been carefully calibrated based on specific technical analyses of the vehicle’s engine, transmission, body, and chassis. This provides more stability and responsiveness, resulting in a ride that is both more comfortable and engaging. 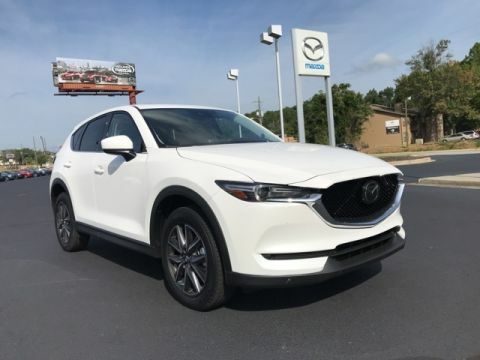 The new Mazda vehicles for sale at Midlands Mazda bring a variety of groundbreaking innovations to the table, including SKYACTIV® TECHNOLOGY as well as the i-ACTIVSENSE® driver assist safety package and . Explore all of these features and witness Mazda’s head-turning design work today at our dealership. 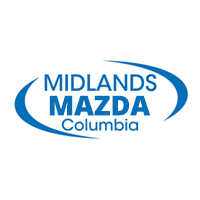 You can also easily finance a new Mazda at our dealership, so contact us to set up a test drive!